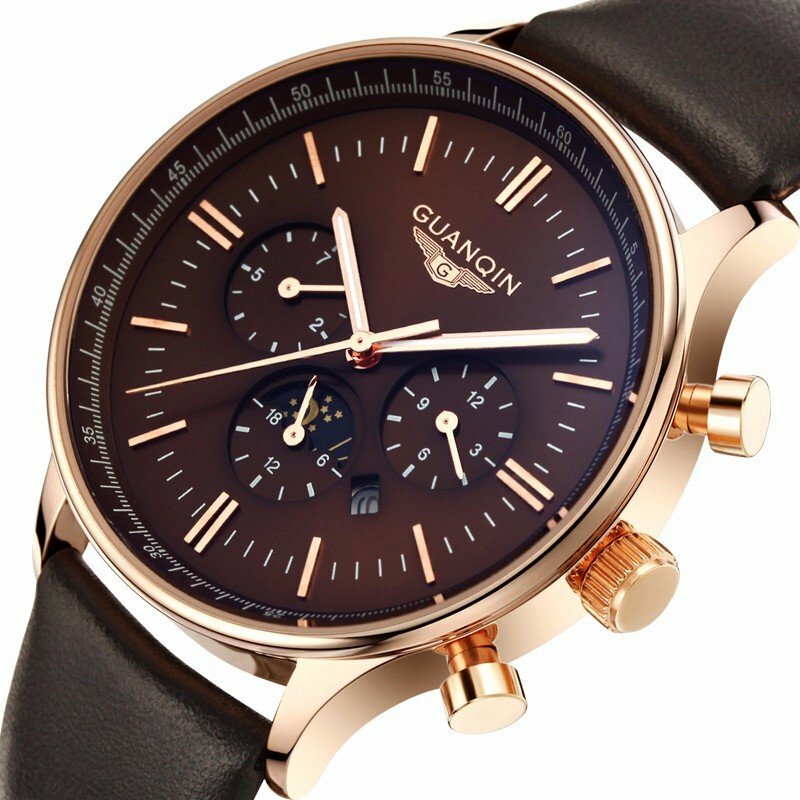 A fashion watch for men is inevitable. And you might be looking for a new watch to make a difference to your look. And here are some fashionable watches for men. 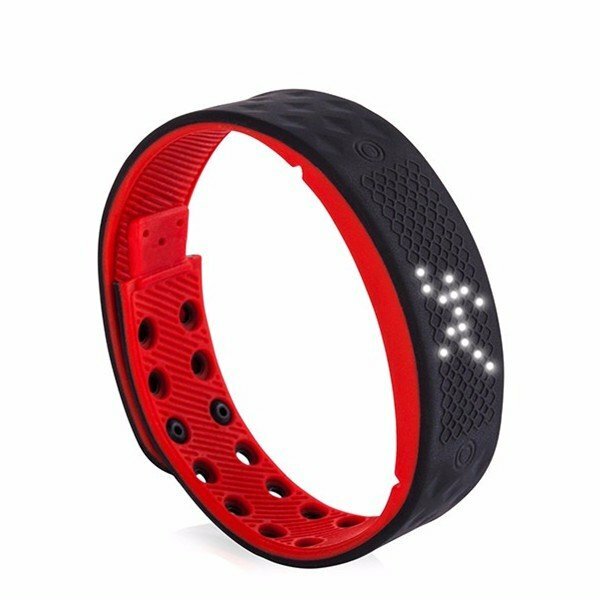 This one is a smart device that looks like a bracelet. And it features with passometer, calorie tracker, distance tracker, and alarm. If you are interested in running, this one could be your best company. 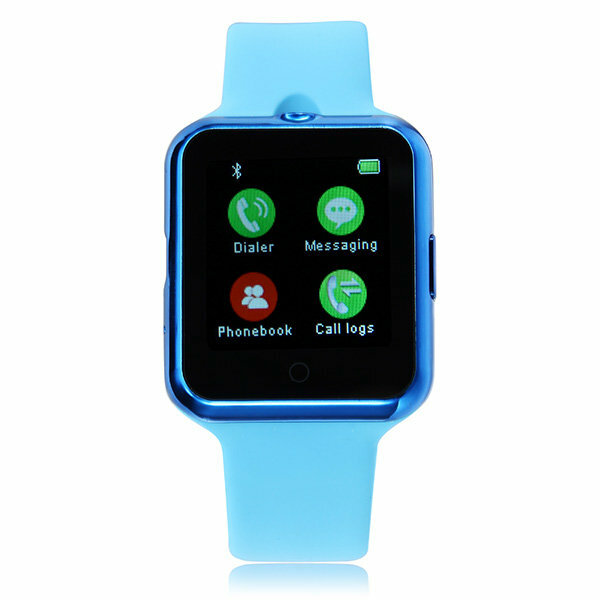 This one is fashionable, and this one is also a smart device. This one is a new arrival, and it’s a classical one for not only formal suits but also casual clothing. There is no denying that every man should have at least one of these watches.